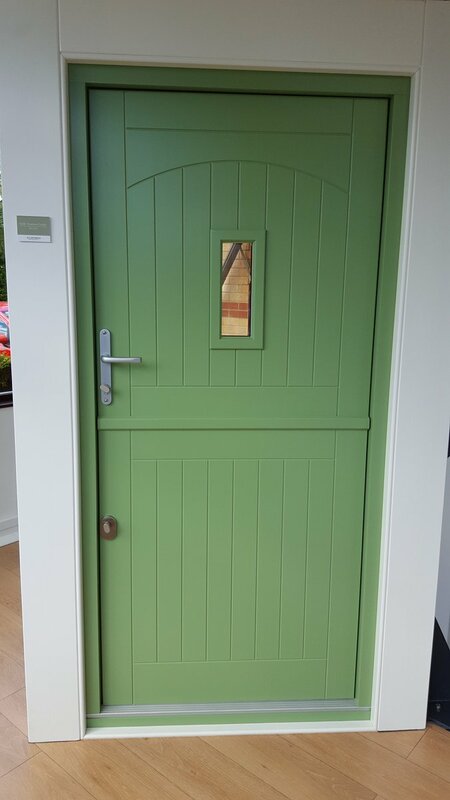 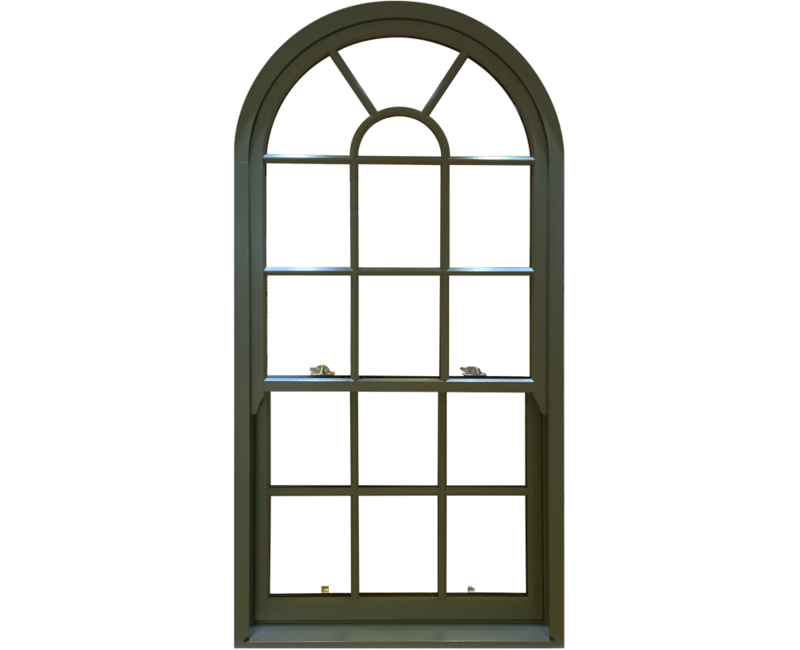 Traditional box design with double hung sliding sashes which allow each opening to tilt inwards to enable easy cleaning from inside. 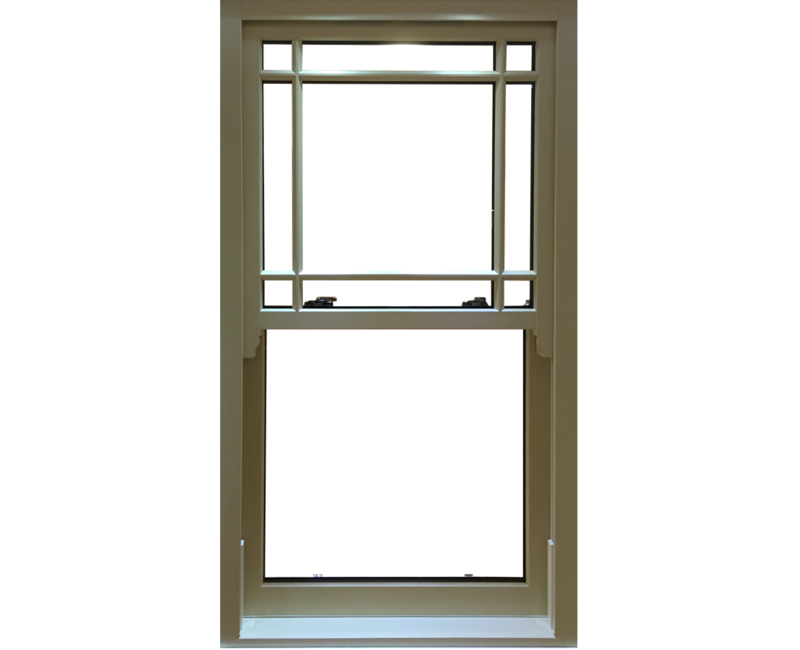 A modern timber version of the double hung timber sliding sash window which uses tensioned springs in lieu of pulleys and weights. 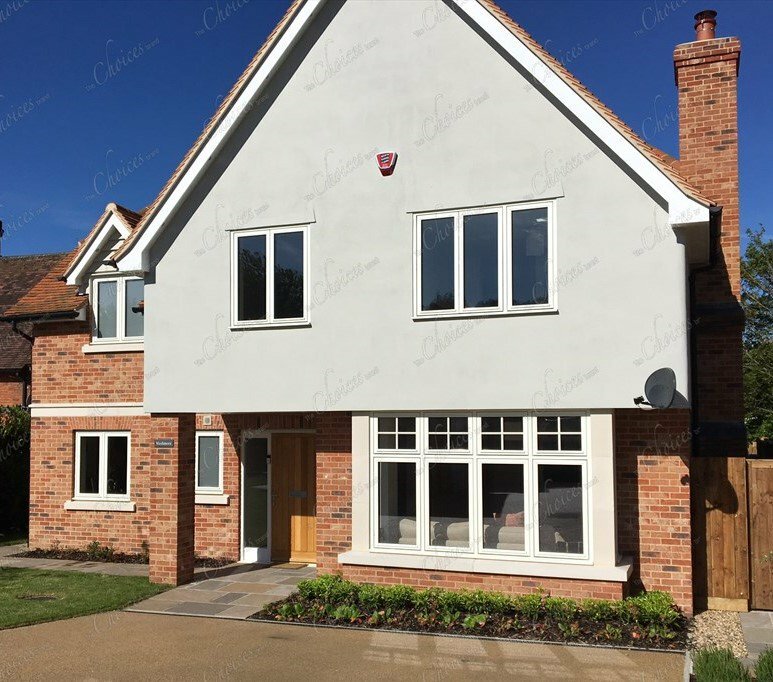 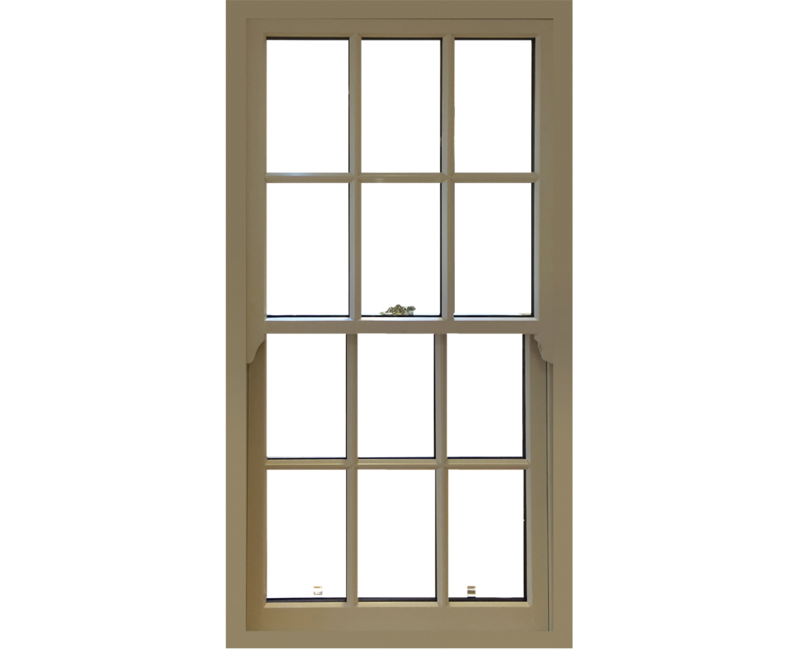 Sliding sash timber window uses counter weight pulleys and weights, used mainly in listed buildings where single glazing is enforced.